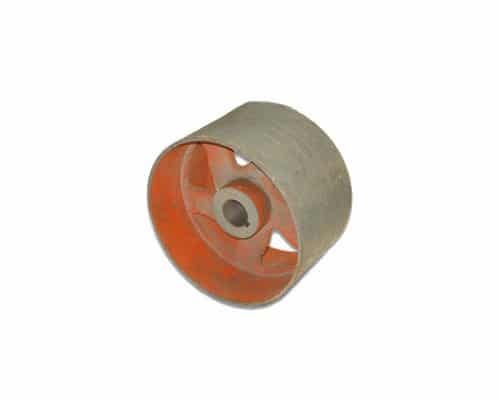 We are expert in supplying of high qualities of cast iron patta pulley. Our offered cast iron patta pulleys are manufactured from the advanced qualities of raw materials. This pulley is mostly seen in textile mill, paper mill, office machineries and computer printers. And we are giving the outstanding range of cast iron patta pulley. These pulleys are of mechanically connected with high speed power transmission solution.